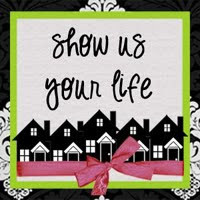 Mama Nettie's Crochet: Show us your life - Show us what you make! Here's a little glimpse into the heart of Mama Nettie! My Sweet Mother was teaching me to crochet when I could just barely walk by myself! I know I could make a chain stitch when I was 3 years old! My life revolves around my God and my beautiful family. 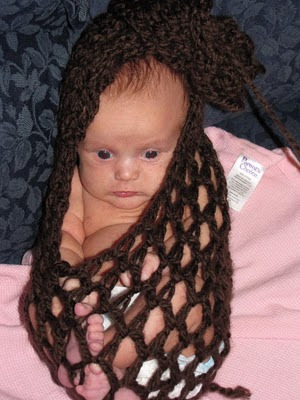 This crochet business stemmed off of that, entirely by the hand of God! Here are a few of my favorite creations, worn by some of my favorite people! My Niece S (6 months old), sporting a stylish headwrap! My sweet friend Kristin, wearing a simple flower headband. And these are my sock monkey shorties! 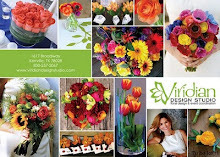 They were a special order from my friend Brandi and I think that they turned out great! They are probably my favorite creation in the last year!! 100% wool, ready to lanolize and use as a cloth diaper cover/wool soaker! I absolutely love a challenge and have never seen something that I couldn't make! If you have a crochet wish, comment on this post and we'll see if we can't make it come true!! 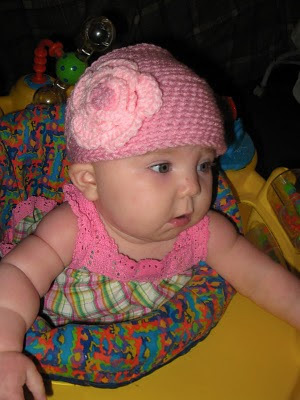 Thanks for visiting MamaNettie'sCrochet on Blogspot! 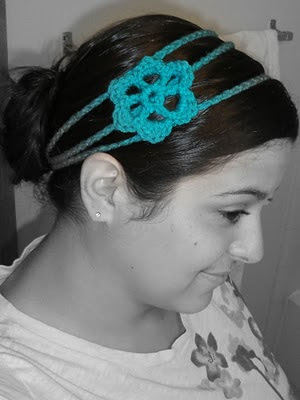 Shop Mama Nettie's Crochet on Etsy!